 Medicare is the nation’s largest health insurance program, covering health care services such as hospital stays, skilled nursing and physician services for about 49 million people. Optional coverage helps to pay for expenses beyond what is covered by Medicare. 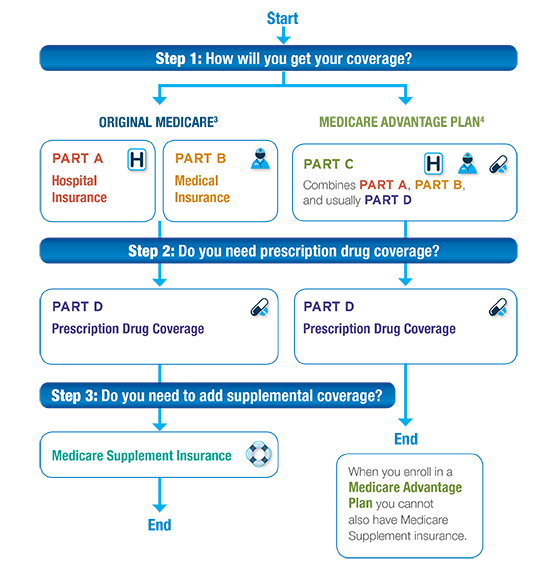 There are several Medicare Supplement insurance plans, each with different benefits and premiums, so you can choose the plan that works best for your specific needs. 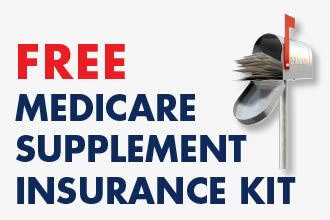 Medicare Supplement insurance plans are identified by the separate letters “A” through “N”. 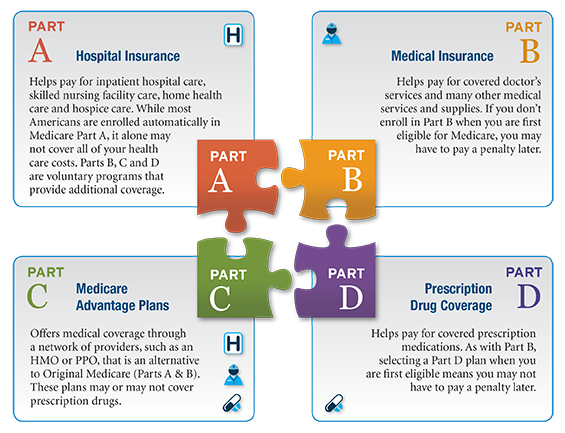 The basic benefits of each plan are exactly alike for all insurance companies.